Marianne first returned to music by re-inventing herself as “a country and western Marlene Dietrich”. In 1976 she recorded Dreamin My Dreams for the NEMS label, a country roots album with the Grease Band that included a selection of covers by Allen Reynolds, Waylon Jennings and the like. 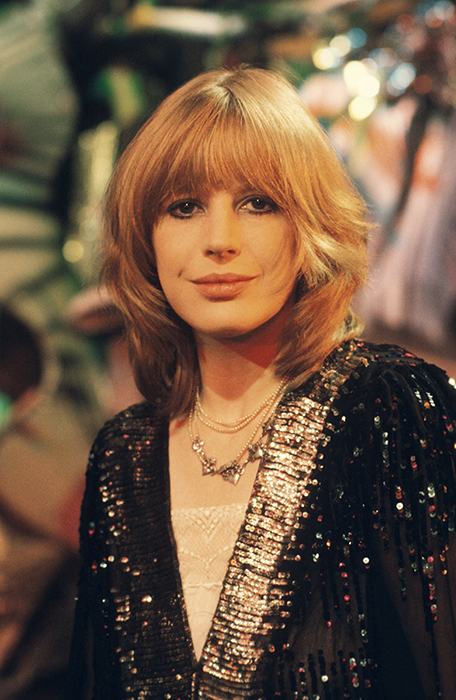 Marianne had also started writing again and one of the albums highlights was her own song ‘Lady Madeleine’ about her friend Madeleine D’Arcy. 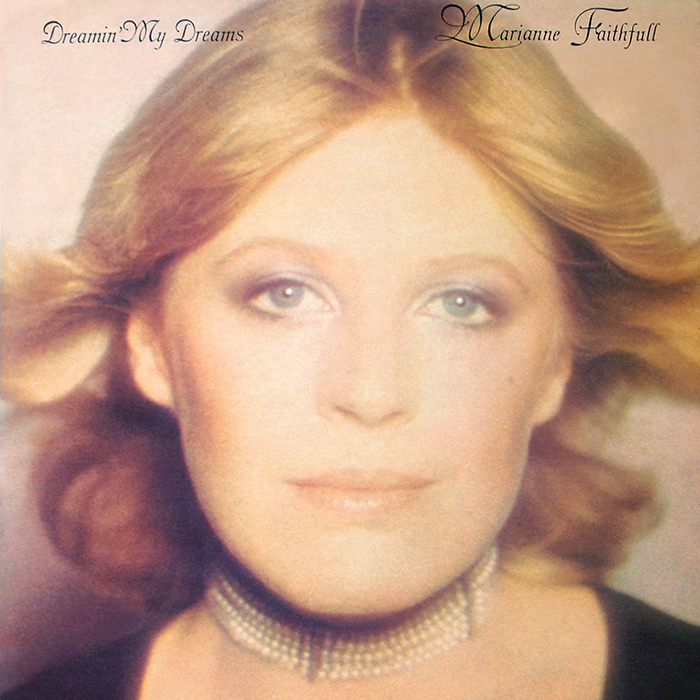 The single of ‘Dreamin My Dreams’ unexpectedly topped the Irish charts and so Marianne put together a touring band that included Joe Maverty and Barry Reynolds on guitars and Terry Standard on drums and Steve York on bass. They spent most of the next year on the road. Dreamin My Dreams was re-issued in 1978 as Faithless with four new recordings. Producer Credits: Bill Landis – "Dreamin' My Dreams" and "Lady Madelaine" Derek Wadsworth – "Vanilla O'Lay", "The Way You Want Me to Be", "Wrong Road Again" and "This Time" John Worth – "Somebody Loves You", "All I Wanna Do in Life", "I'm Not Lisa" and "Fairy Tale Hero"